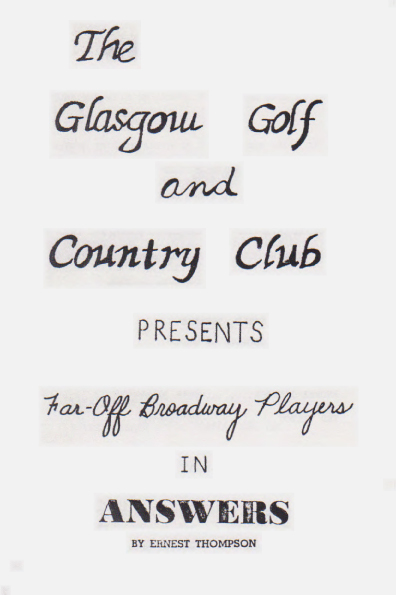 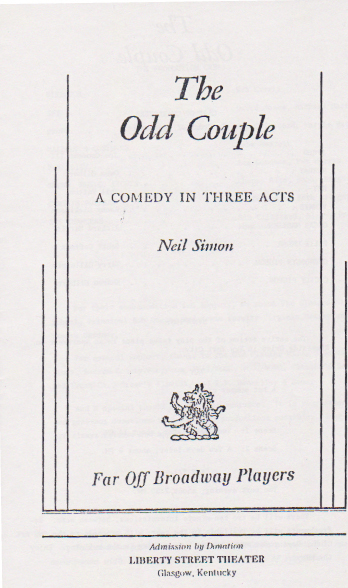 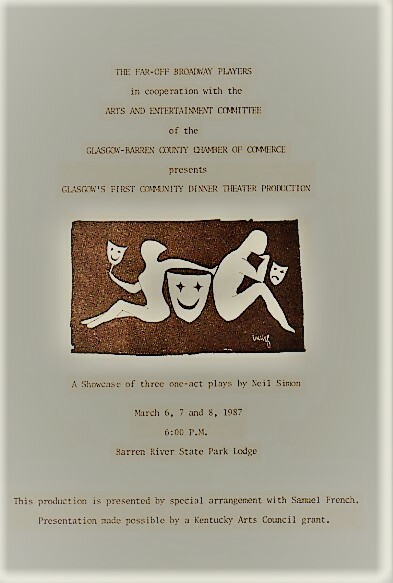 After a 28 year hiatus, in January of 1981 three Glasgow women, Mahlian Grinstead, Linda Moon and Sherry Dickinson reorganized what was the Little Theatre Group in Glasgow and started work on a new production. 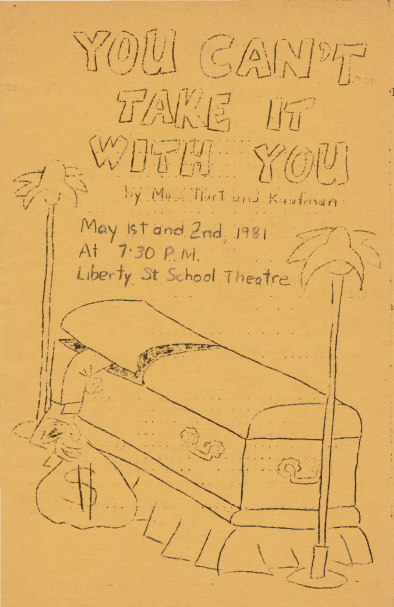 The production they chose to do was "You Can't Take it With You". 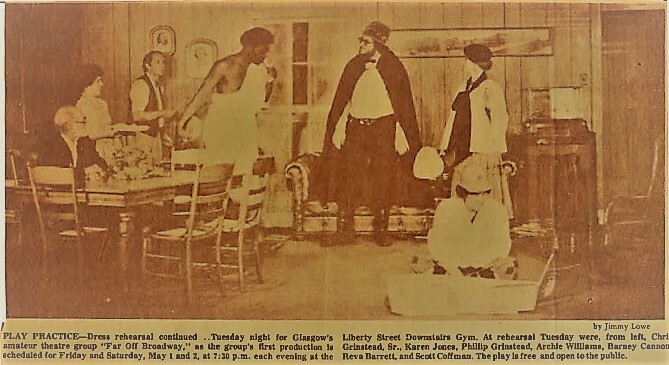 In addition to local residents Karen Jones, Margie and Phil Patton, Mrs. and Mrs. Tony Kirby and Ed Hatchett being in the cast, the lead character was portrayed by Chris Grinstead who has roots going back to the original Glasgow Little Theatre. 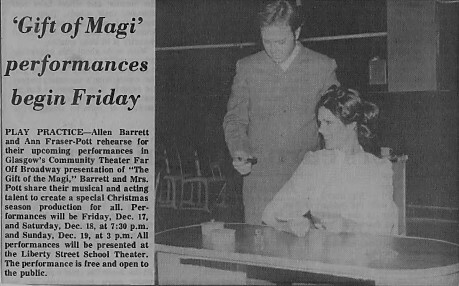 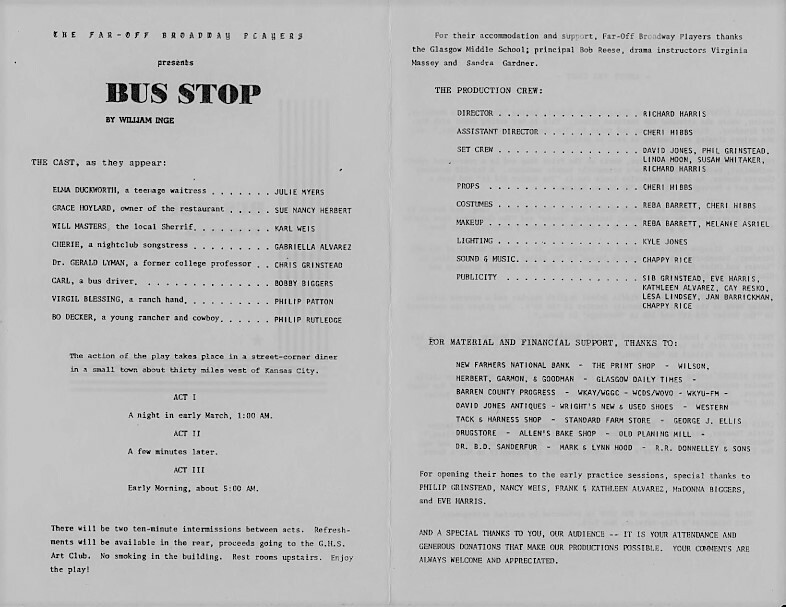 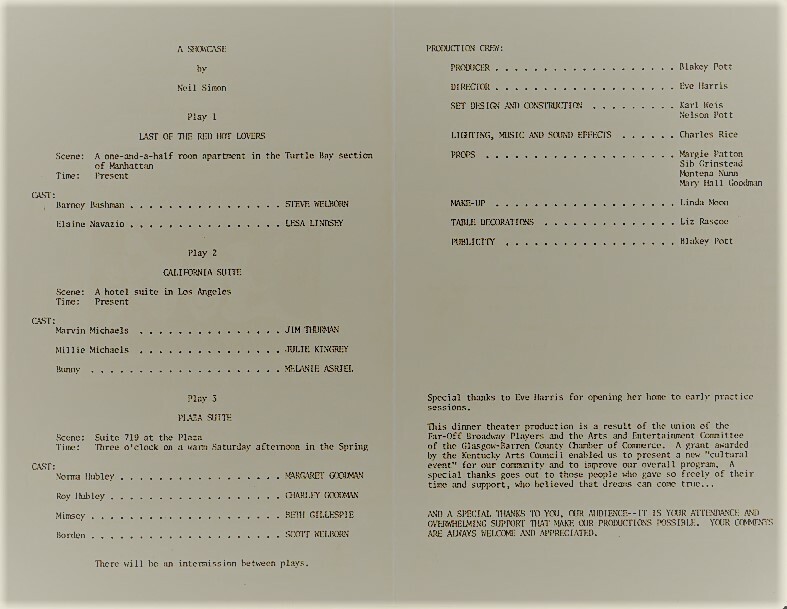 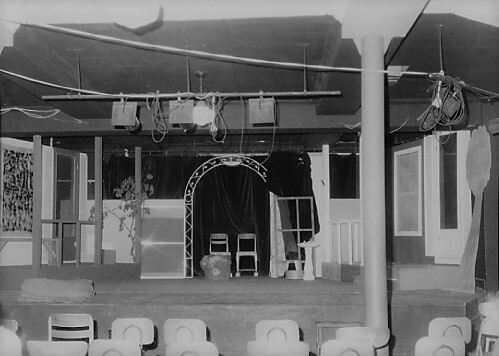 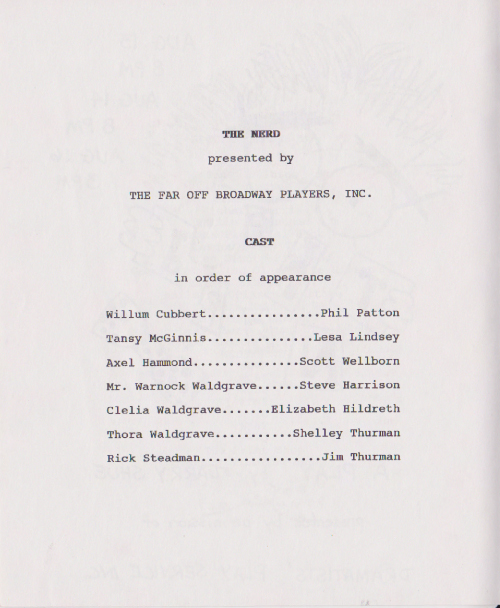 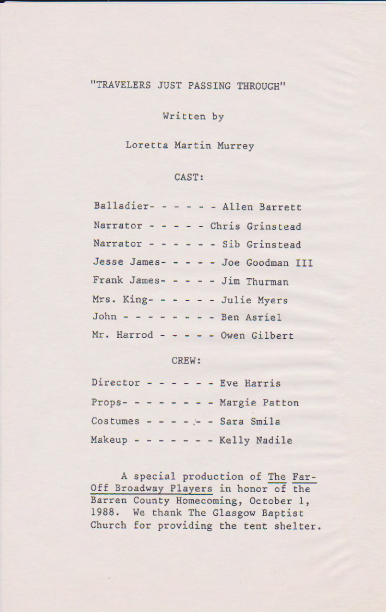 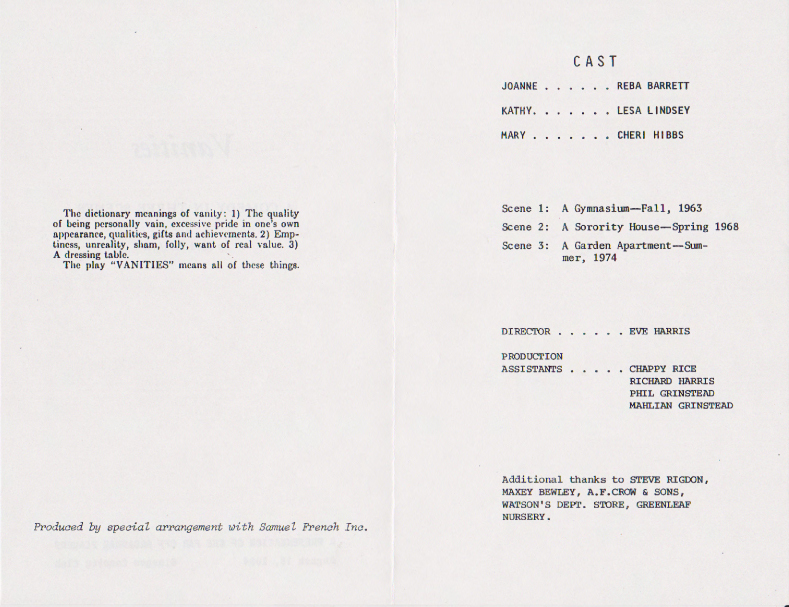 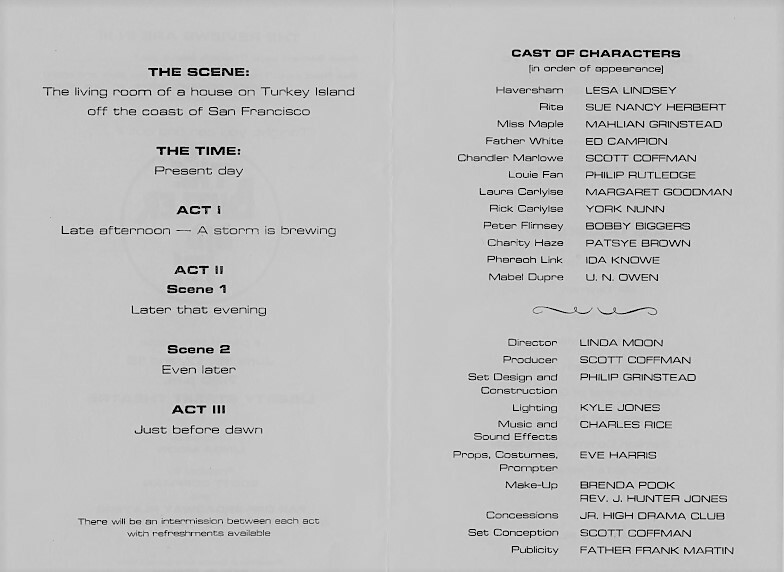 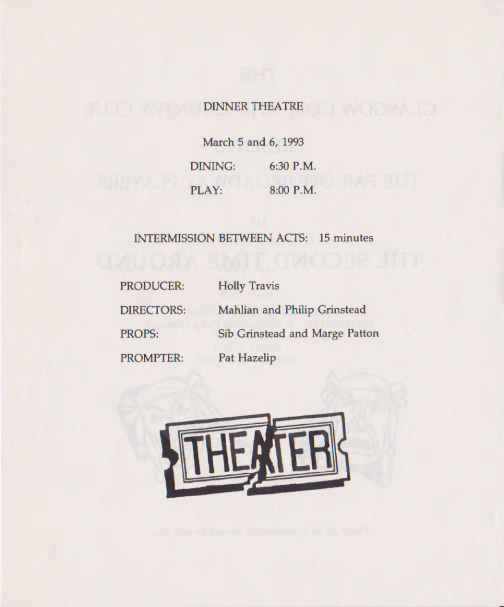 The 2nd production of 1981 had the group using the current name "Far Off Broadway" and included local residents Lisa Lindsey, Reba Barrett, Phillip Grinstead and the Far Off Broadway Player's current president, Charley Goodman.